Faster than the blink of an eye. It’s a claim that’s often made in sales pitches but seldom meant literally. 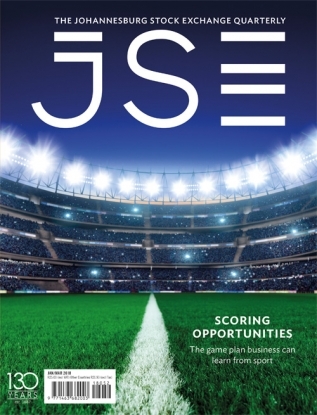 In the case of the JSE’s equity trading platform, however, it’s entirely true. 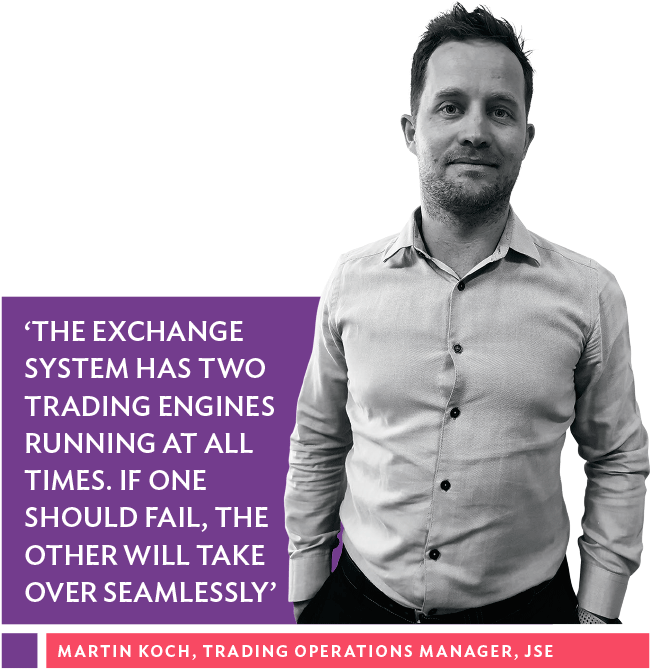 ‘The trading engine thinks at a below-microsecond level,’ says Martin Koch, Trading Operations Manager at the JSE. Compare that to the old model of stock market trading, where you would have floor traders standing in the pit shouting instructions to ‘Buy!’ or ‘Sell!’ as was common under the old open outcry system. ‘How fast would you get an order matched in that fashion?’ he asks. 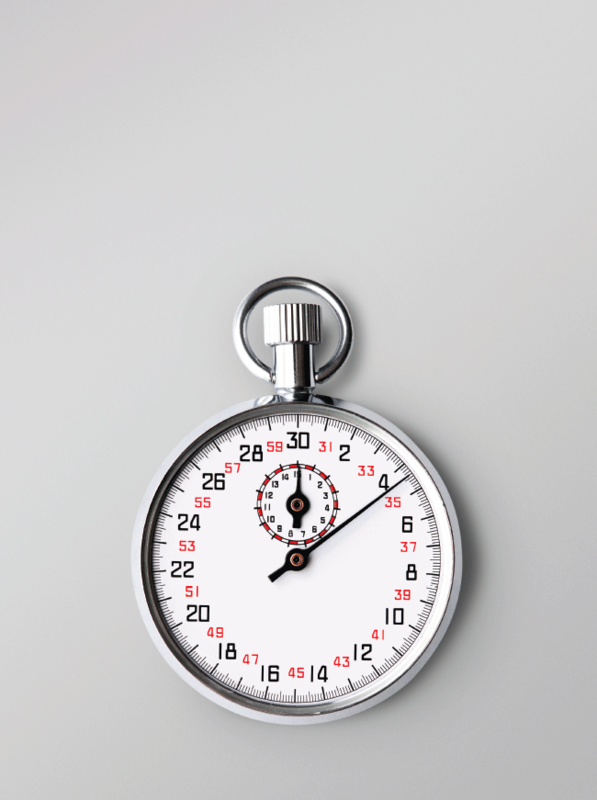 ‘Maybe five or 10 seconds, maybe longer? Now, in today’s time, our code-based system has an electronic matching engine that, when it receives an order, looks at what the symbol is and asks: “Is it a buy? Is it a sell? Can I match it or not? Must I put it on the order book, or should I reject it?” And all of this in under 100 microseconds. 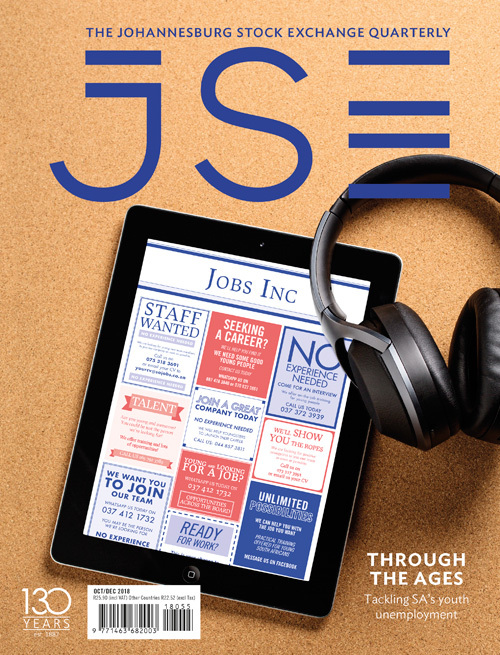 ‘In July 2012 we moved the trading engine from London to the JSE building in Johannesburg,’ he says. 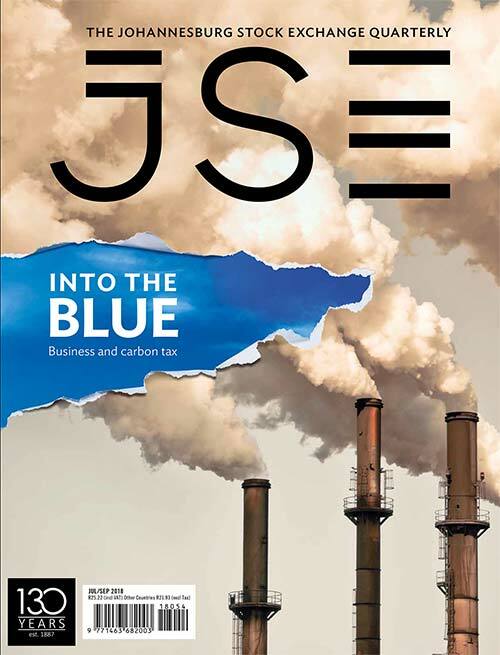 ‘This world-class trading system has since run here, on the JSE’s premises, in a Tier III data centre that’s fully owned and fully managed by the JSE.’ The JSE’s equity market trading platform is developed by MillenniumIT. The same platform is also used by other global exchanges, including the London, Milan and Oslo stock exchanges. ‘We’re on the same level,’ says Koch. 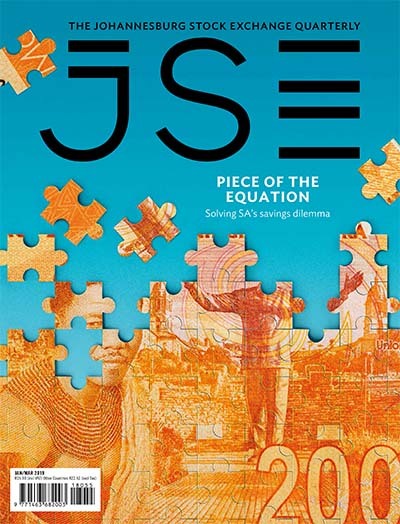 ‘The logic of how our engine trades is identical to those world-class exchanges.’ And while the equity market has been there for some time now, the JSE’s technological enhancements will see the equity derivatives and currencies markets migrating onto this system as well in early 2019. 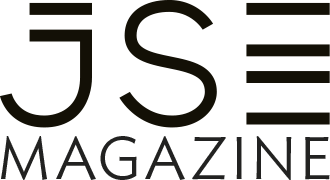 Traders on those markets will enjoy what equities traders have been enjoying all along: an ultra fast and reliable experience. 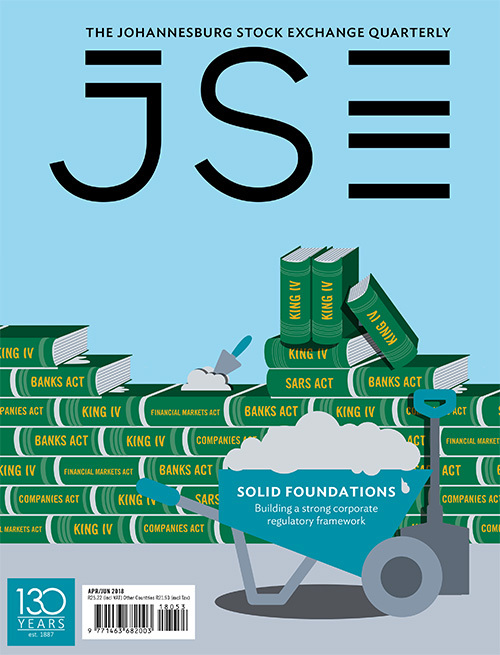 With those varying levels of expertise among its traders, the JSE knows that its system has to be robust enough to cater for everybody. ‘At one end you have the ultra-low-latency clients coming through our colocation centre, who care about every micro-second it takes for their order to be filled,’ says Koch. ‘Then, at the other end, you have an investor who works through his broker trading – maybe a couple of times a month. And further still, the ordinary man on the street submitting his order through an app, website or over a telephone call to his broker. One group trading the other, investing long term. ‘It’s a broad range of clients, and the system has to be versatile enough to meet everybody’s needs; stable enough to ensure the lowest level of system latency; and robust enough to ensure a safe, secure and fair market.’ All faster than the blink of an eye.